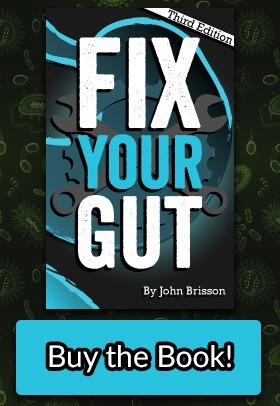 I continued to get asked quite frequently here at Fix Your Gut is there any HSO that you trust? If people remember I recommend S. boulardii as an HSO probiotic that I believe has benefits that outweighs risks when it is needed. That being said some people still react negatively to S. boulardii and there have been reported cases of fungemia. Most people continue to ask me if there is any bacterial HSO that I can recommend to take. Well, I always had this blog on the back of my mind to write, in the hope that the use of Bacillus coagulans would increase, and more research and studies would prove the safety of what I believe to be the superior Bacillus HSO. We do not sadly have those safety studies yet, so I cannot fully recommend it, but what I can tell you about this HSO is promising in those who want to use a HSO to try to improve their digestive health. 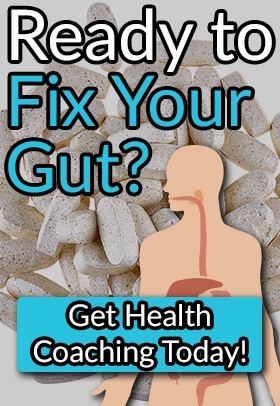 So my main issues with Bacillus coagulans, much like any probiotic is if there is enough science to back up the claims to improve your digestive health? Maybe, but more studies will be needed. Is it known to cause infection? Currently, compared to other Bacillus HSO’s, no. Does if have the risk of it developing opportunistic capability (horizontal gene transfer for example?) Yes, but unlikely. Is it properly labeled and uncontaminated? 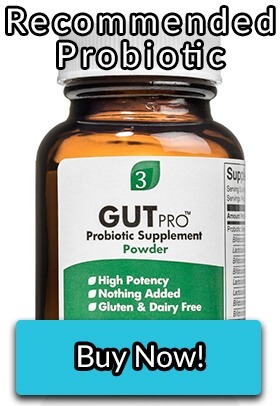 Depends on the individual strain and the supplement, this is a risk with all probiotic supplements. However, the risk is greater with HSO’s. In conclusion, I can not fully recommend B. coagulans yet as a probiotic. I will list some recommendations for supplements that you can use that contain it, but I will not use affiliate links because I do not recommend it completely. What do you feel about making kefir from Raw Milk for a powerful probiotic over any clover the counter products? I agree that more data is required. This spore is not natural to the microbiome. Table 3 see Succinct Acid levels; however, due to the range presented more data is needed. Yet, at the same time in Table 1, TNF-a has remained the same. Sorry for the spell checker typo: Succinct Acid is meant to be Succinic Acid. Just a question to the author of this blog: why are you questioning the efficacy and safety of taking HSOs when extensive research on this topic has all but proven that they are safe for the most part, with the exception of an inherantly small risk to severely immunocompromised individuals i.e. AIDS, end stage cancer patients etc? And even then some of those high risk conditions could be potentially helped by taking certain HSO’S. Also, I’m skeptical of the studies you cite with concerns reliabilty and validity of the results as we know that manipulatoo of the given variables can skew outcomes. 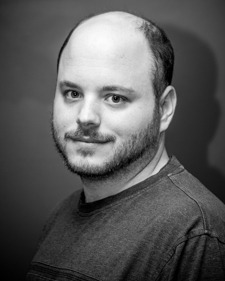 How do i know that HSO’S are effective and safe? Taking B. Coagulans was and is a life saver for me. I have struggled with rheumatoid arthritis, ankylosing spondylitis, allergies, etc for many years and traditional practitioners basically threw their hands up bc they couldnt figure out how to stop my body from attacking itself. My immune system was so screwed up from taking immunosuppressives to treat RA and AS, so severely, that my drs all suggested that I “get my affairs in order” because was I was slowly dying with no hope of recovery. In desperation, I found a naturapath and a herbologist and I am on the mend right now, in part, because of taking these along with herbs and healing foods. But the biggest improvement in my health occurred soon after incorporation of b. Coagulans. Yes..i had a major herx reaction with rebound bloat, gas and diarrhea the first few weeks of taking it but after that health began to gradually improve. My concern is that your (and other fear mongering) questioning of the safety of these organisms can and will influence people to not consider taking these potentially helpful supplements. Rather, your recommendation to take different probiotics that are deemed safer might prevent some readers from considering HSO’S. I know if I read this article without having first hand knowledge of HSO’S efficacy and safety (and having advanced degrees in biology and biopyschology were helpful in reading and understanding the results of the studies), I probably would not consider taking them for fear that they would do me harm. Just be mindful that the potential misinformation you present could do a disservice to the average reader. Interesting how a newer studies backs up my claims further: https://www.researchgate.net/publication/299538914_Identification_and_Pathogenic_Potential_of_Clinical_Bacillus_and_Paenibacillus_Isolates. The studies that were done with B. coagulans were funded exclusively by Gamden BC? I want to believe it is the safest HSO, I even mention this in the blog entry, but again can you trust studies run and funded by the company itself? Agree with you John …same story with ,,safetines “vaccines…. Hi, can you tell me more about your regimen? Does it Plant in the small intestine?. What about taking it if you have SIBO?.